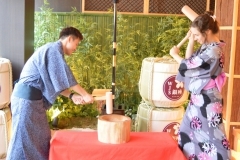 Rice cake pounding (Mochitsuki) is a popular Japanese tradition and anybody can join this experience including friends, family or coworkers. 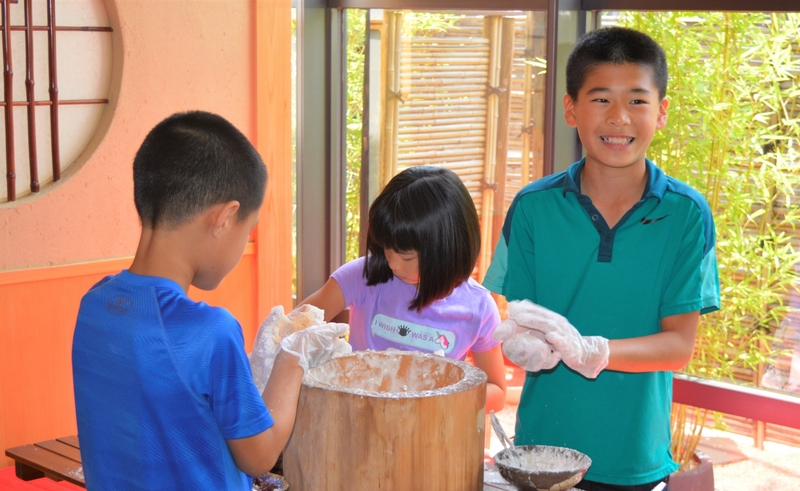 Explanation and preparation of all ingredients. Choose your flavor of rice cake toppings. 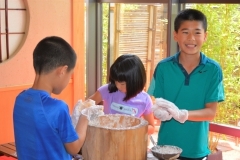 Mixing, pounding, turning and forming rice into delicious rice cakes. 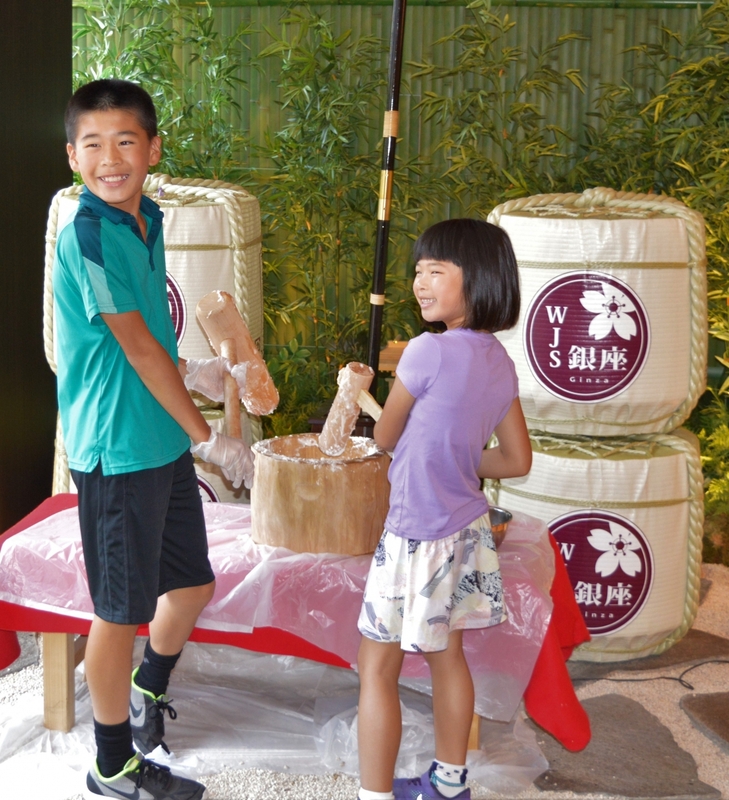 Enjoy eating your handmade rice cakes with tea in our Japanese tatami room or Japanese garden. 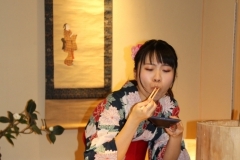 If there are any rice cakes left, we will prepare for you take out. 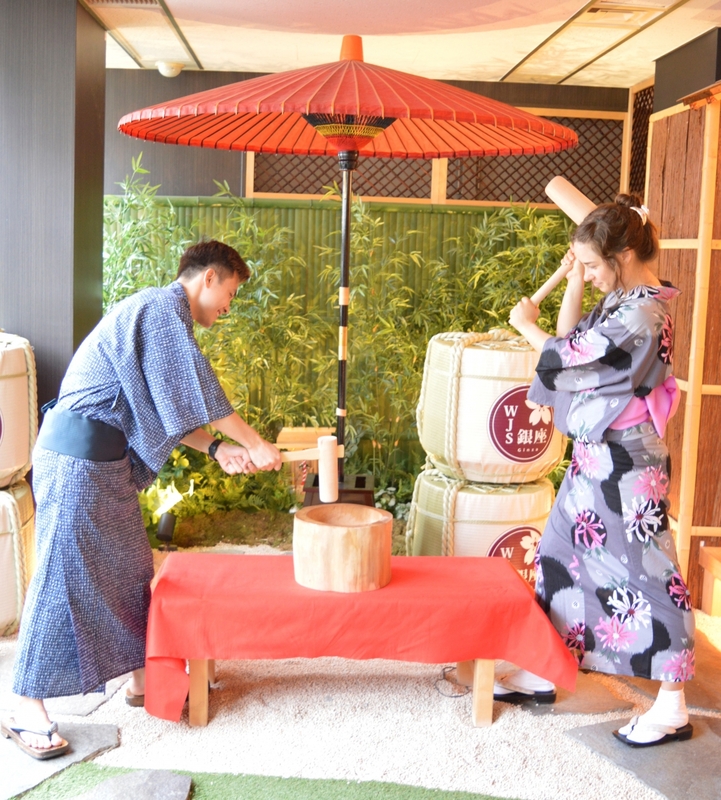 A tea ceremony experience uses a reservation system. Please make a reservation by the telephone or the question form. 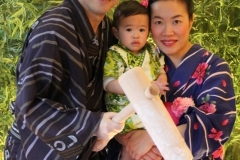 ※ We require minimum 24 hours prior notice to the reservation for any cancellations. Otherwise, within 24 hours a cancellation fee of 100% will be charged. A reservation is necessary. 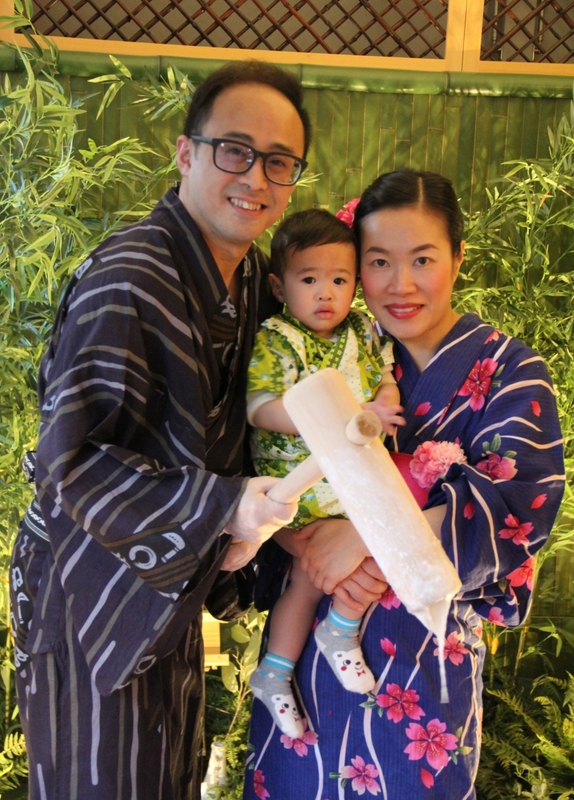 In order to make a reservation, please call us or fill in the online application form.